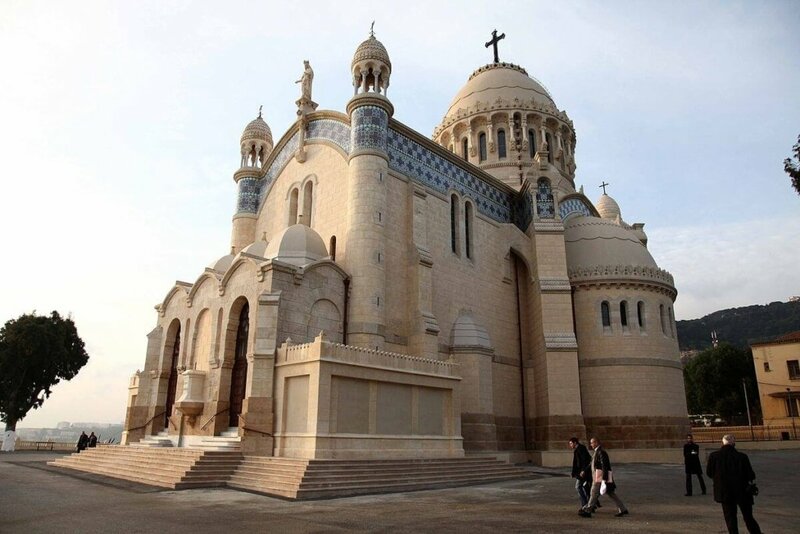 Also known as Our Lady of Africa Church, it took a good fourteen years to finish the construction of this huge and breathtaking church building in Algeria. 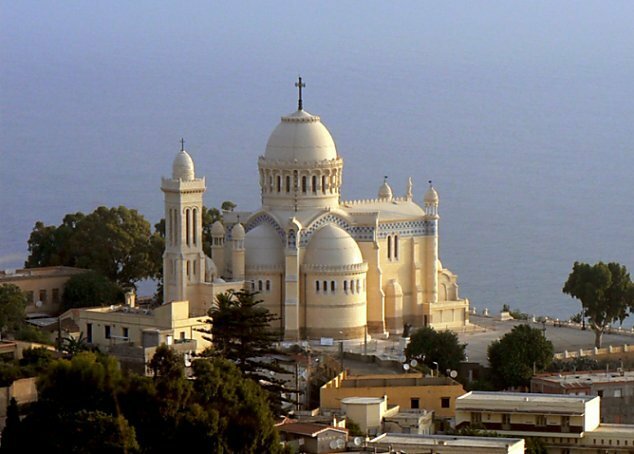 The spectacular basilica can be located in North of Algiers in Algeria. 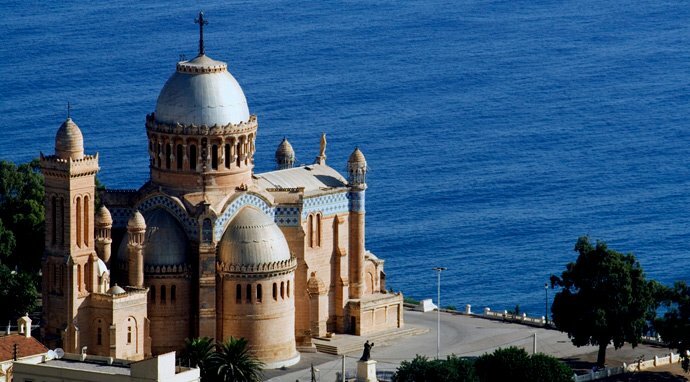 The church sits pretty on a cliff overlooking the Bay of Algiers.